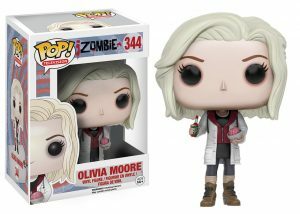 Guide: iZombie – Olivia Moore Funko Pop! This is something we appreciate a lot, the famous brand ‘FUNKO‘ is accustomed to make derivative products (figurine, keychain, plush…) of all movies/series/games possible. We are lucky, they also create derived products from ‘iZombie‘ in which Rose holds the leading role, ‘Olivia / Liv Moore‘. 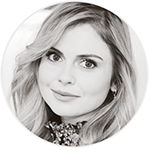 Below, find all the necessary information about these products, as well as a link to buy it according to the country where you live. 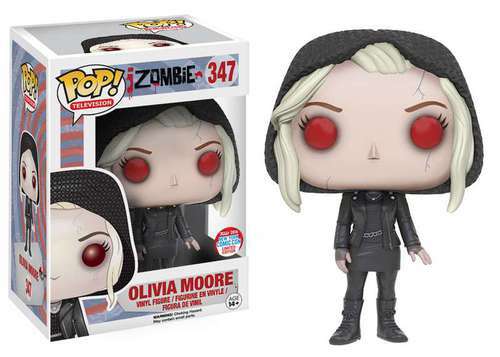 Olivia Moore is given a fun, and funky, stylized look as an adorable collectible vinyl figure! A New York Comic Con 2016 Exclusive! From iZombie, it’s a special exclusive version of a hooded Olivia Moore! – Images – Information – Where to buy? Please note that this item is not yet released officially. 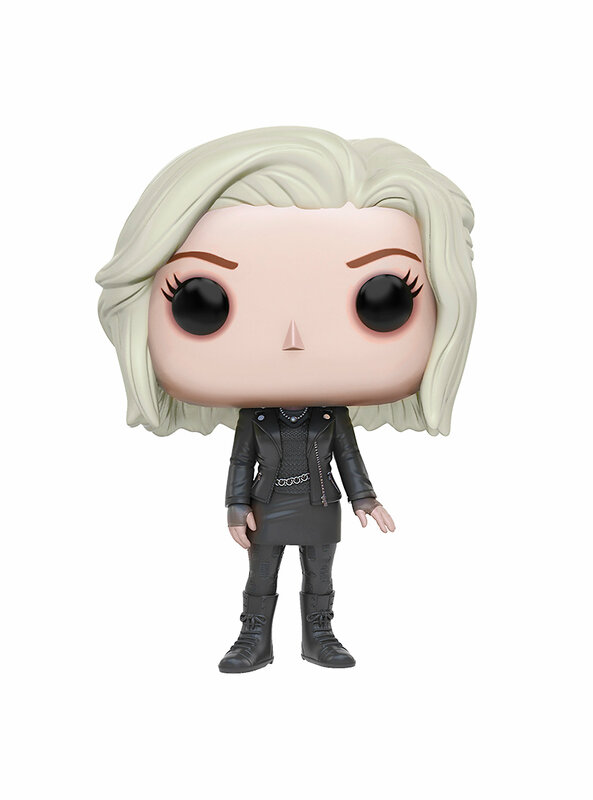 This variant of the Pop! 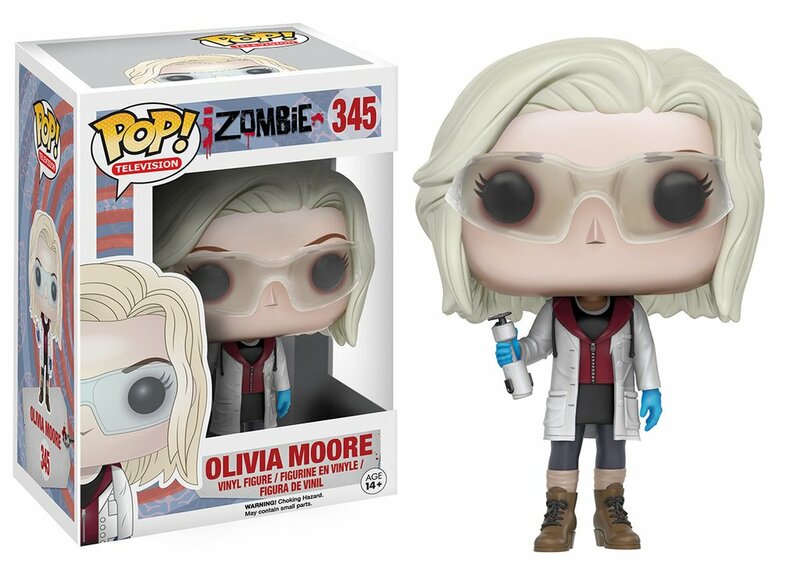 has Olivia dressed in some goggles to protect her eyes from blood splatter when removing brains. 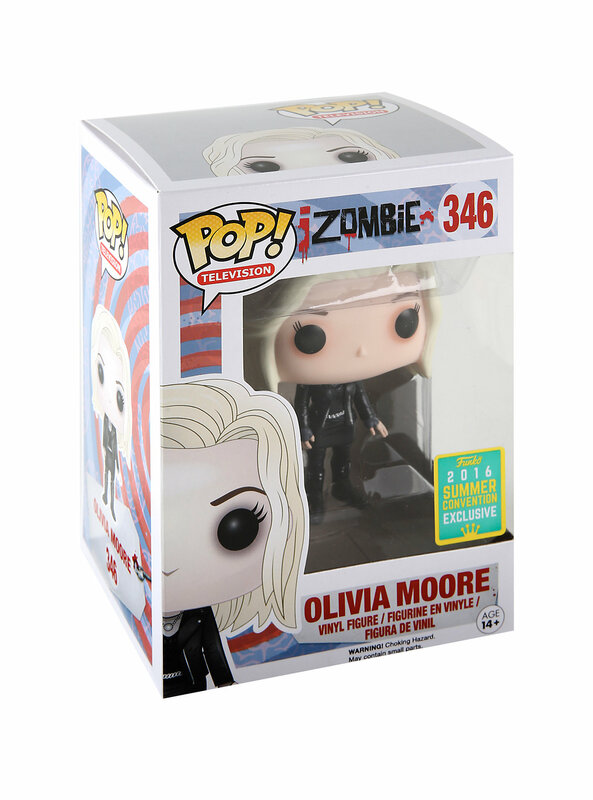 Note: eBay, Zavvi and PopCultcha are safe to use WORLDWIDE, but, be sure to use Paypal!